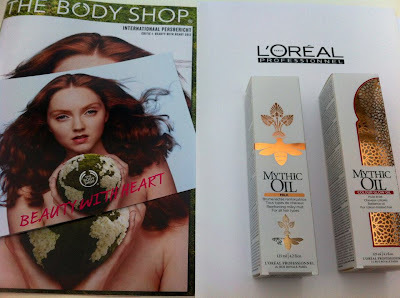 Mythic Oil hair products will be put to the test! you will soon find out more about this fab nail polish here on v-fashionwise.com ! Sans-online.nl s collaborating with v-fashionwise.com!! 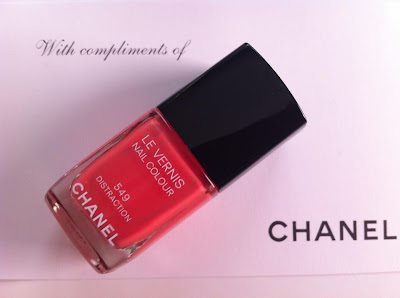 Please do a post with the chanel nail polish, it looks amazing. And let me now what you think about the mythic product. They smell amazing but do they work?